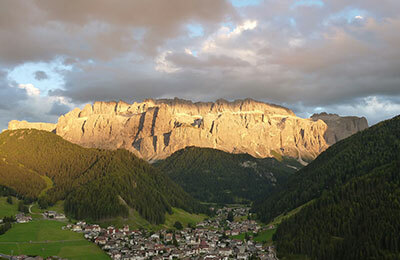 The numerous sporting possibilities in Val Gardena, combined with the monumental beauty of the Dolomites, guarantee unforgettable summer holidays. 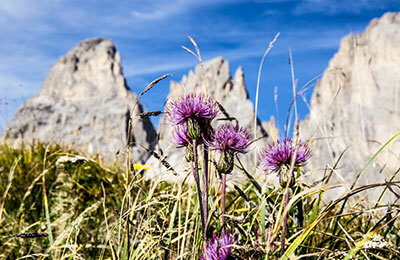 The Arpa Chalet is the ideal residence for your hiking, climbing and mountain biking adventure. 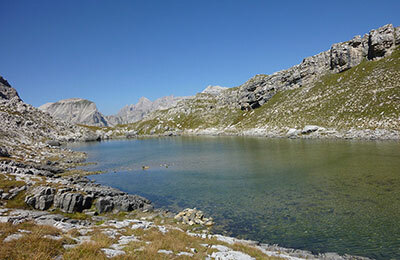 Starting from our apartments you can reach Monte Pana in a few minutes. 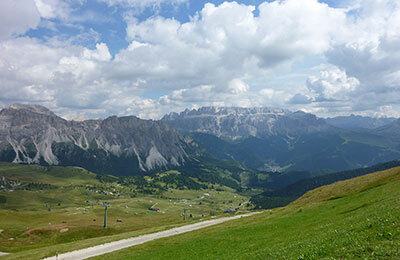 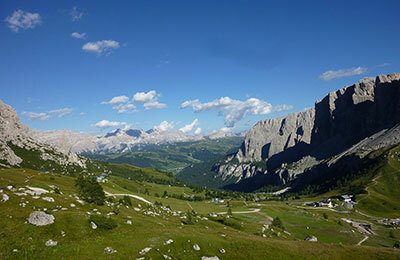 The wide view on the surrounding mountains, such as the imposing Odle group, the gigantic Sella massif and of course the Sassolungo, symbol of the Val Gardena, let summer dreams come true. 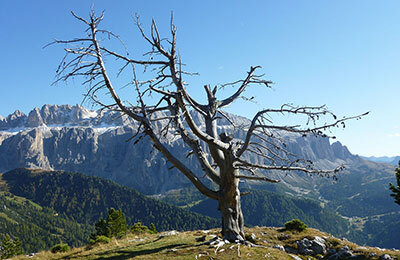 Monte Pana is an ideal starting point for numerous walking or hiking tours of different difficulty levels. Don’t miss the adventure trail „Pana Raida” with 10 adventure stations and the art and nature trail „Troi UNIKA“. 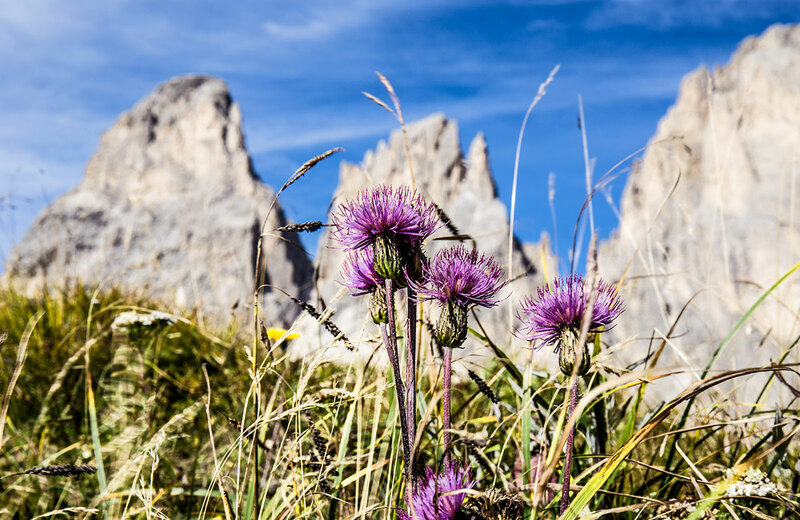 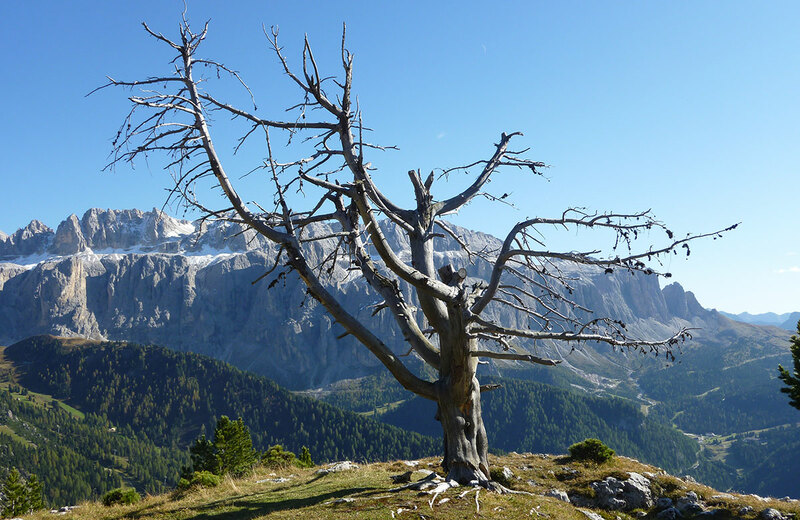 The sunny plateau of Monte Pana also borders on the Alpe di Siusi, Europe’s largest high altitude alpine meadow, where numerous paths and a rich flora and fauna excite the whole family. The Puez-Odle Nature Park, UNESCO World Heritage Site, fascinates all nature lovers with the typical rock formations of the Dolomites. Whether you experience the mountains while hiking, climbing, mountain biking or while strolling through the three villages of Val Gardena, the panorama of the Ladin Dolomites always accompany you during your summer holidays at the Arpa Chalet.